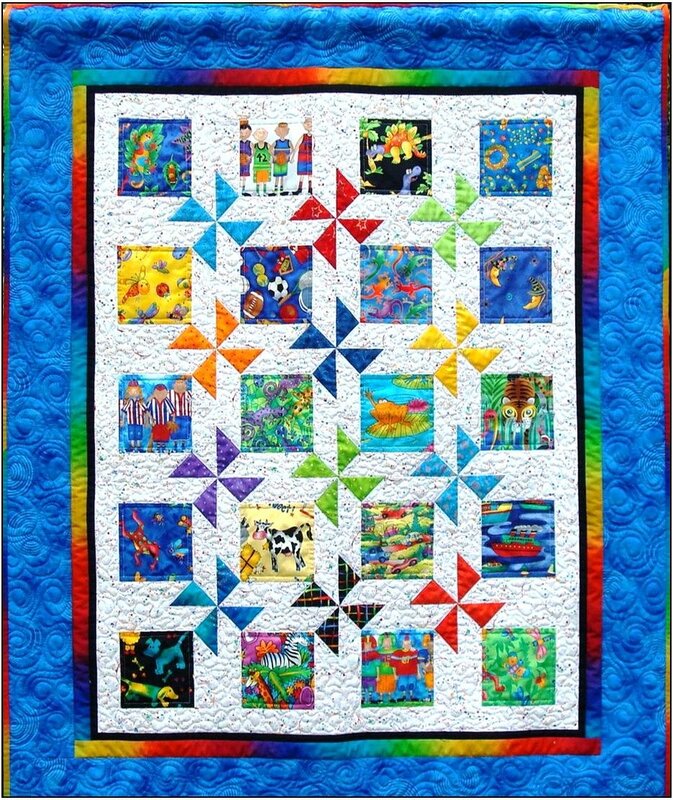 What a great way to use those novelty fabrics, which I have shown in the blue quilt. In the pink quilt, I used 5" x 5" charm packs. I also added a large rickrack in the border of the pink quilt. It added just the right touch. You are allowed three times to download the digital pattern. Please save to your computer or print, so you always have the pattern.